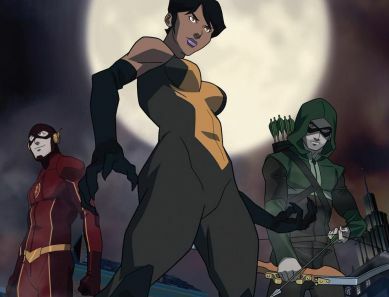 Following the announcement that both “Arrow” and “The Flash” have been renewed, The CW revealed that the DC Comics hero Vixen will be getting her own animated series on their online content branch CW Seed, and she’s bringing Oliver Queen and Barry Allen with her! 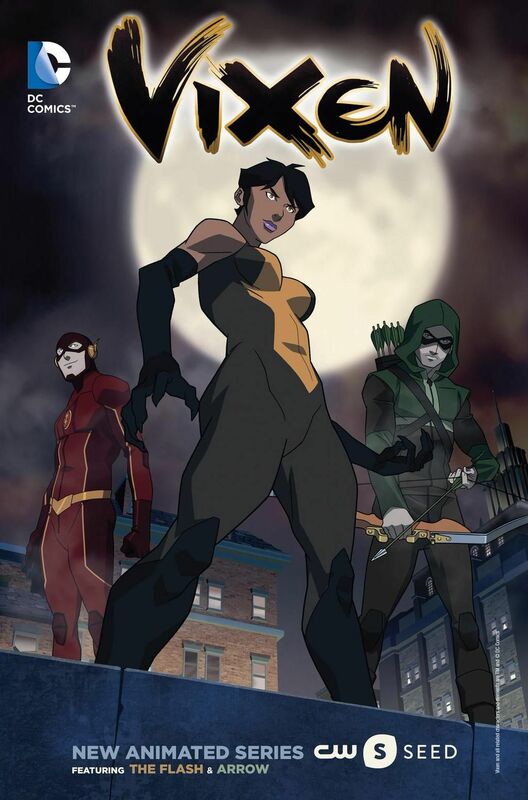 “Arrow” showrunner Marc Guggenheim is set to executive produce the series which is set to premiere this fall. 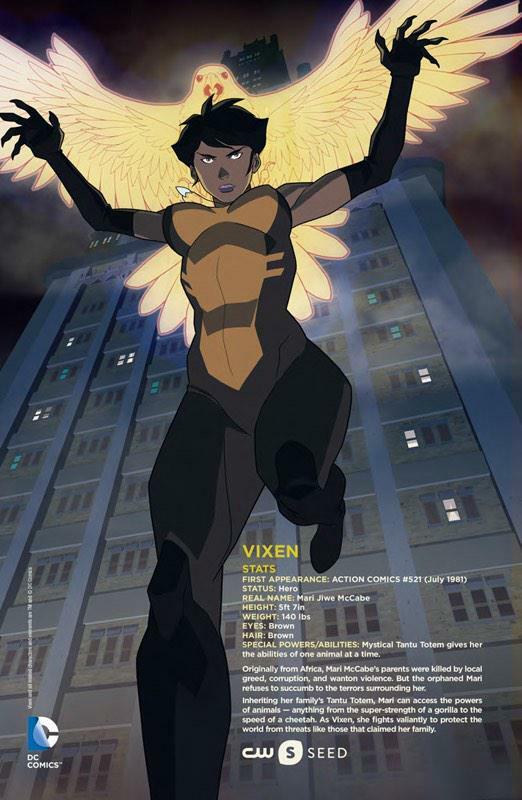 You can check out the promo art for the series below and check back here for more details as we learn them!